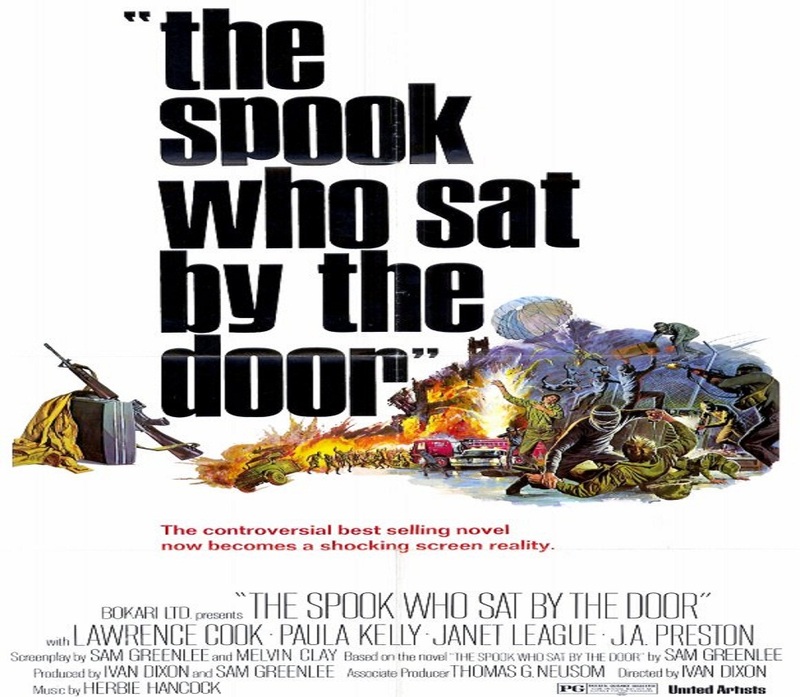 The Context of White Supremacy hosts the fifth study session on Sam Greenlee’s 1969 literary marvel, The Spook Who Sat By The Door. The bestseller was adapted into a major motion picture in 1973 and remains a treasured criticism of Racism. Greenlee died in 2014. The main character, Dan Freeman, becomes the first black agent at the Central Intelligence Agency (CIA). Freeman acquires as much knowledge as possible in order to share his skills and expertise with terrorized black people so that they can organize a counter-violence offensive against White Supremacy. Last week’s session provided a familiar, painful narrative of a black teen being killed by Chicago police. Freeman and his long time friend and police detective, Phil Dawson, argue over the efficacy of the “riots.” Dawson minimizes the System of Racism and maintains that “burning and looting” will do no good. Freeman reminds Dawson that victims of oppression always fight back and that Racist think of al black people – education or no – as niggers. Their conversation sounds like much of the dialog concerning Black Lives Matter and the unrest in Ferguson, Missouri, Baltimore, Maryland and Charlotte, North Carolina. Freeman and the Cobras, his revolutionary black gang members, use the rebellion to ignite their own campaign of counter-violence. We’ll continue to monitor how anti-blackness is reflected in the text, and we’ll note differences between the book and the film. Previous Previous post: BTR News – Where was concern from Democratic officials about hacking during Dem primary?